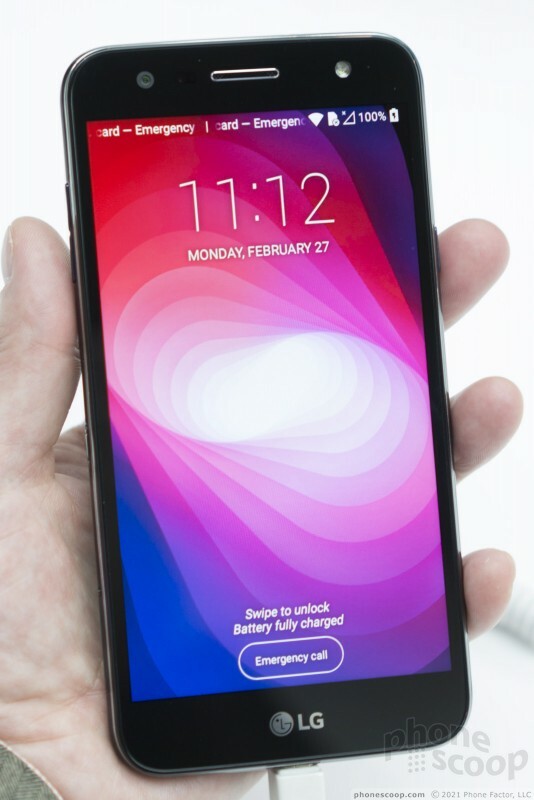 A phone that comes with a huge battery is a great idea. Who wouldn't want that? The new X power2 boost the battery from 4,100 mAh (already huge) to 4,500 mAh. That's bananas. And it does it in a phone that's not obnoxiously huge or heavy. 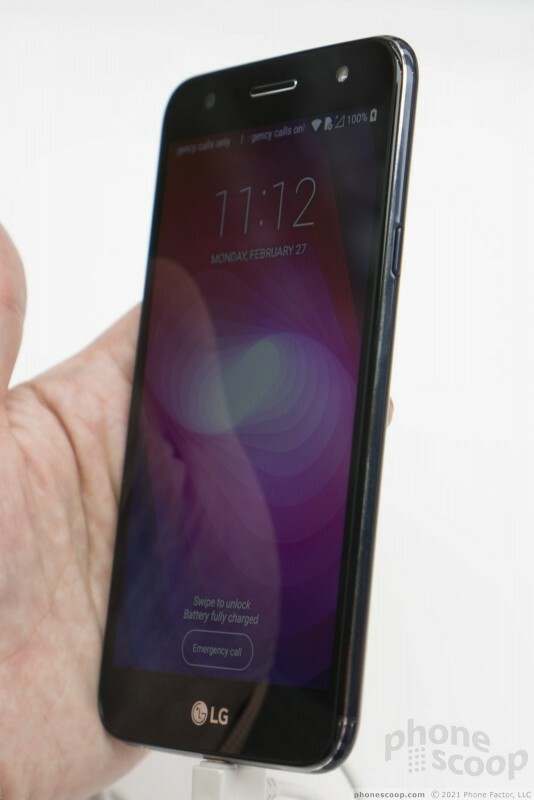 If you hold it on its own, it feels like a normal phone. 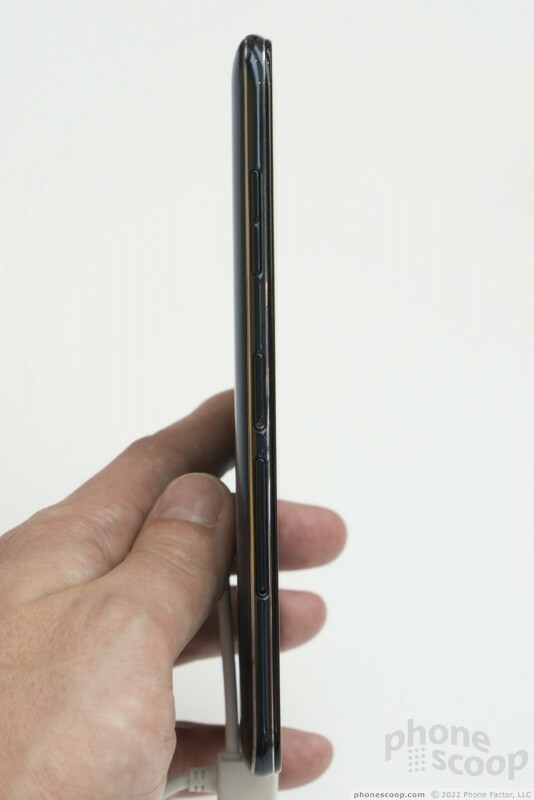 It's only when you compare it to its sibling the Stylus 3 (Stylo 3) that you realize it is slightly thicker and heavier than the average large-screen phone. The X power2 and Stylus 3 are actually both variants of the K10. In fact, buried in the settings screens, the X power2 calls itself the "K10 Power", just like the Stylus 3 calls itself the "K10 pro". The new design of this X power makes sense when you realize it's actually part of this year's K-series. 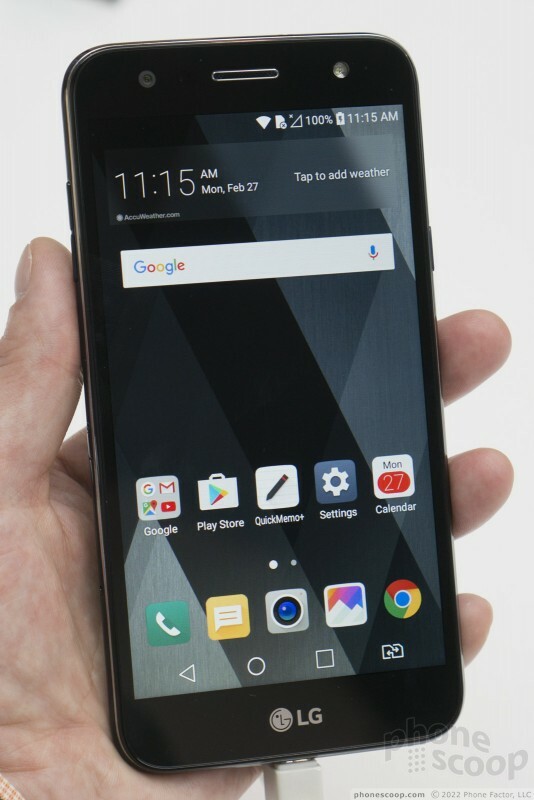 Whereas the first X power had a distinctive rectangular design, these new models all share a design language that looks like a generic, cheap Android phone from five years ago. 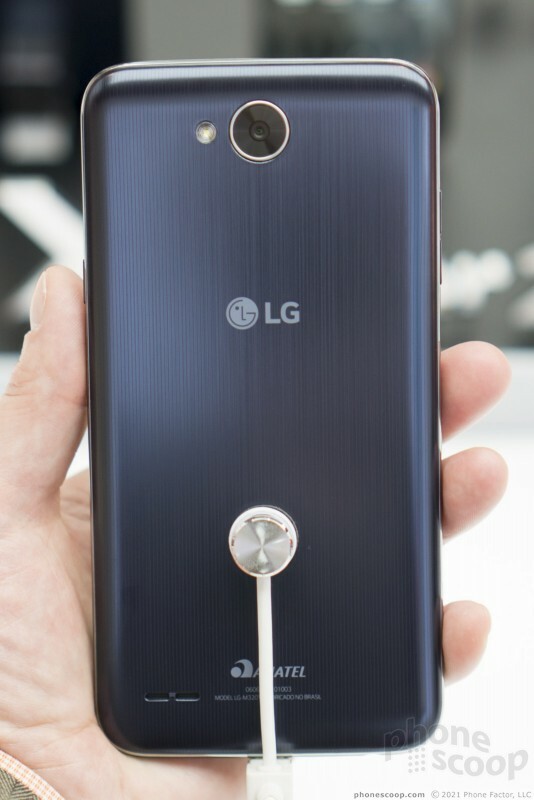 While the rest of the industry is trying very hard to bring premium design to affordable phones, LG seems to be doing the opposite. 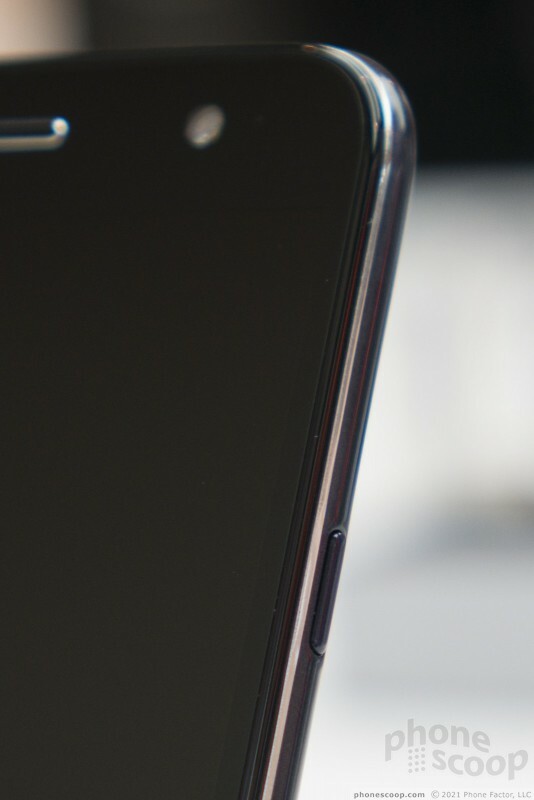 With that said, the X power2 does look and feel a notch better than the rest of the K series. 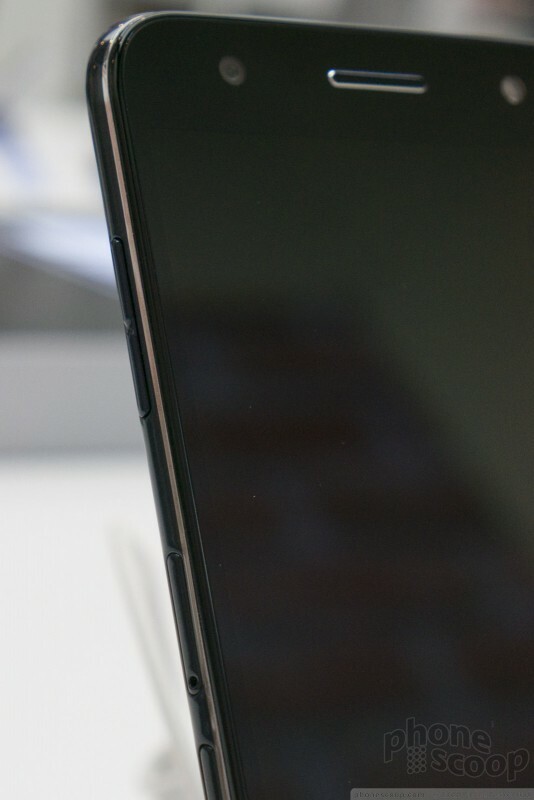 The side buttons look and feel cheap, but the back has a nice finish that feels better than your average plastic back. In the right light, the front looks handsome, if generic. 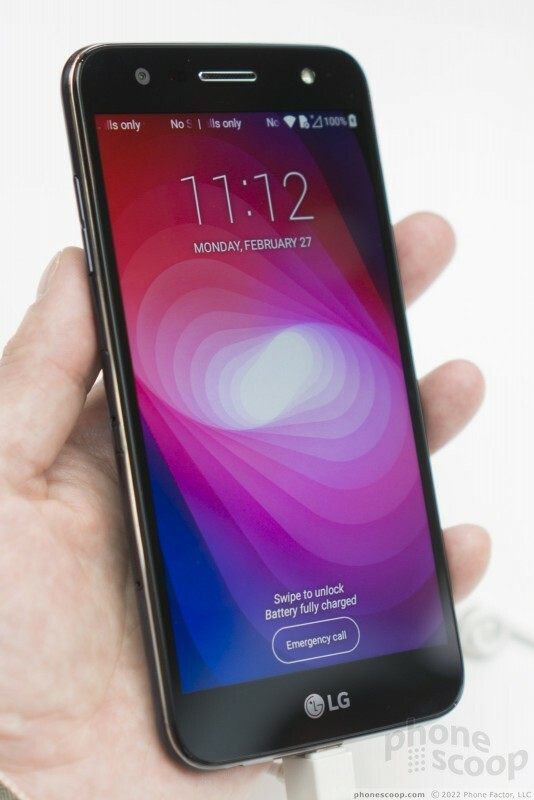 The X power2 is heavier than average due to the huge battery inside, but it's not bothersome, perhaps due to the large screen that balances out the density. The added weight does add a perception of significance and therefore quality. The rest of the specs are not high-end, but should provide quite a good value if pricing is in line with its predecessor. 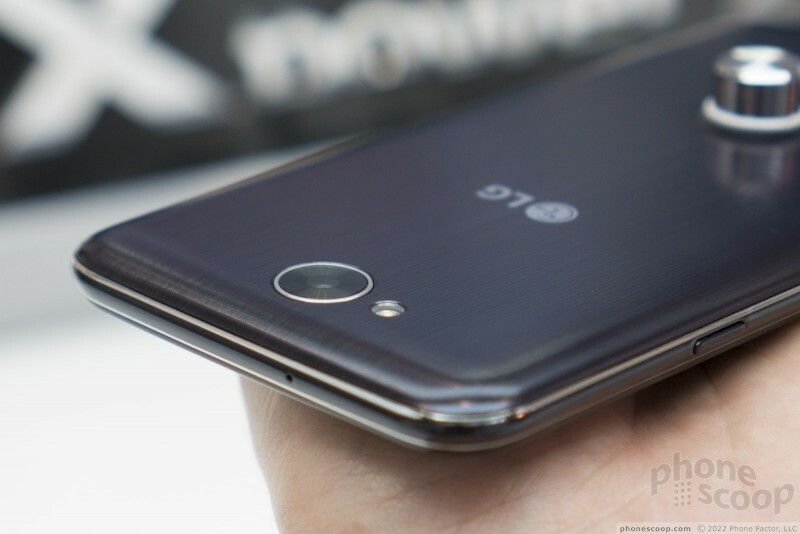 There's a 5.5-inch HD screen, NFC, fast charging, and a 13-megapixel main camera. 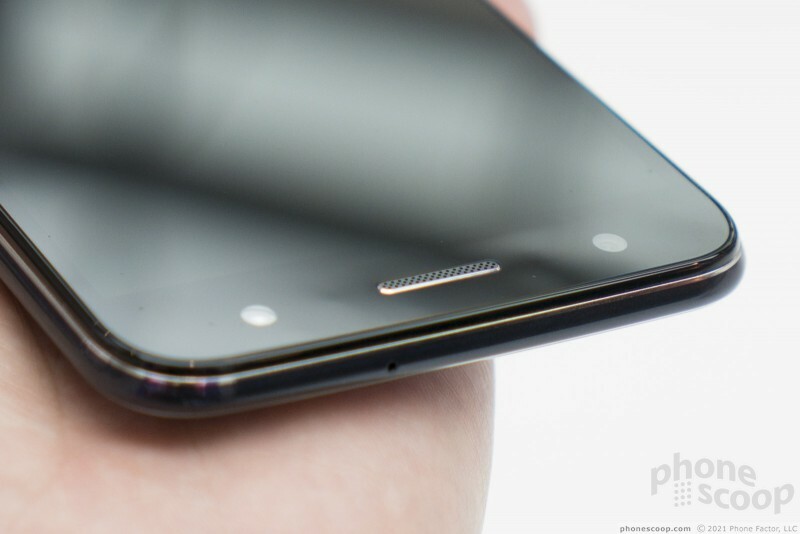 The 5-megapixel front camera has a wide-angle lens and an LED selfie flash. The first X power came to Cricket, Sprint, Virgin, Boost, and U.S. Cellular. We were told to expect a roughly similar lineup of U.S. carriers this time around. Look for it soon! Cricket Wireless today kicked off a new promotion that drops the price of some smartphones to $19. Customers who switch to Cricket between March 9 and March 16 can buy the Samsung Galaxy Halo 16GB or 32GB, Samsung Amp Prime 2, LG X Charge, LG Stylo 3, or the HTC Desire 555 for $19. If manufacturers were not sealing away their batteries despite obvious consumer preference to the contrary, a consumer would be able to buy the phone of their choice and choose to buy a larger 3rd party battery if they needed or wanted one. They would never even have to weigh the pros and cons of buying a crappy model with a longer battery life. 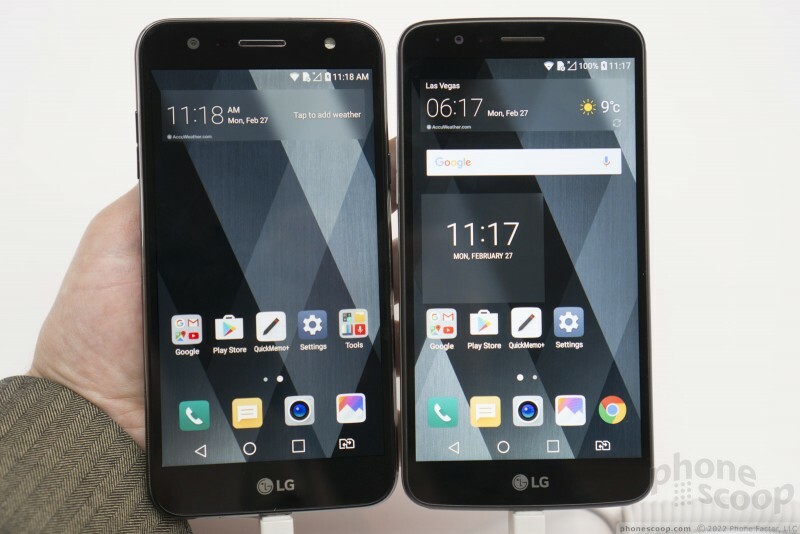 LG has created a false demand by taking something away from their customers only to re-offer it as a feature. 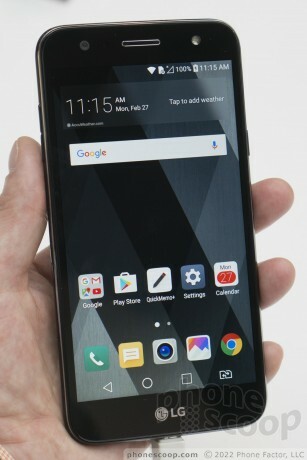 Shame on LG for even making this device. And shame on all the other manufacturers for screwing their customers as well. 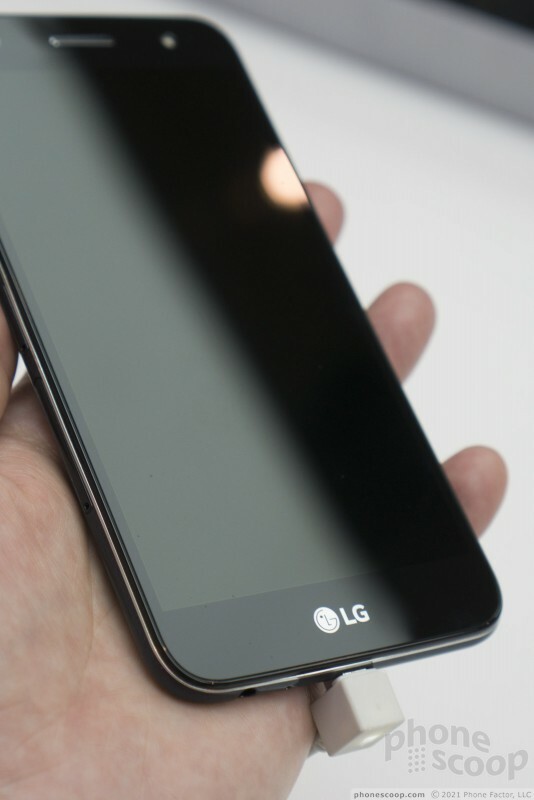 First off, give LG some credit: They tried removable batteries in the G5 last year. It flopped. whats it have for ram and processor? i have an original x power and the thing is a slug. the battery would last for days if you never used the phone. as soon as you did it would get warm and the battery would die as fast as any other phone.